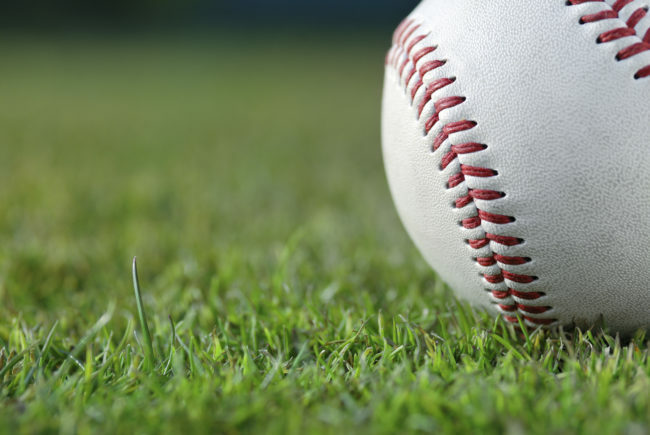 Major League Baseball’s immunity from antitrust violations under the Sherman Act has been called an “anomaly.” It has also been consistently upheld by courts since 1922, when it was unanimously affirmed by the Supreme Court of the United States. The exemption was codified by Congress in the Curt Flood Act of 1998, maintaining an exemption for MLB and its clubs when conducting the “business of baseball” and providing more freedom to players seeking free agency and salary arbitration. Despite striking out with lower courts, two sets of plaintiffs petitioned the Supreme Court in 2018 with challenges to MLB’s exemption. However, the Supreme Court would not balk, denying both petitions and effectively ending the most recent threats to baseball’s antitrust exemption. In May 2017, the Seventh Circuit heard argument from the owners of the well-known Wrigley Field Rooftops who claimed that the Chicago Cubs had attempted to monopolize the market for watching live Cubs games by purchasing some of the rooftops and erecting a video board in the sightline of others. In August 2017, former major league scouts Jordan Wyckoff and Darwin Cox appealed to the Second Circuit after a district court dismissed their claims alleging that MLB clubs restricted competition. The scouts accused the clubs of colluding to suppress wages and restrict a competitive market for talent evaluators. The claims were based on allegations that the clubs agreed not to recruit or hire scouts from other teams. Plaintiffs in each case sought to convince the court to narrowly construe the exemption and limit the permissibility of anticompetitive practices. In their unsuccessful appeals, the scouts and rooftop owners struggled to overcome a common hurdle in challenges to the MLB antitrust exemption. As in these cases, courts often defer to Congress to define the scope of the exemption and act accordingly since it remains codified in the 1998 act.